Emma Adamson, Chair of WHELF and Director of Learning Services, University of South Wales. 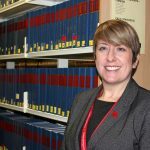 WHELF congratulates Emma Adamson on her new role of Chair of WHELF from March 1st 2017. 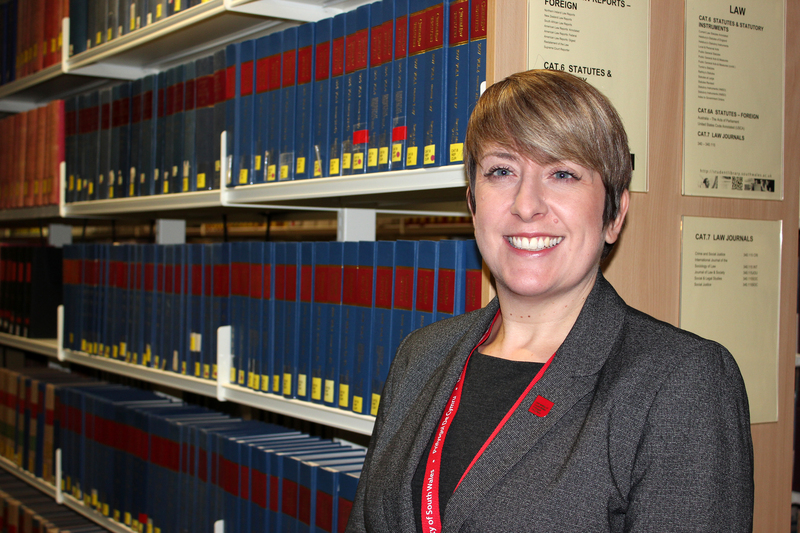 Emma is the Director of Learning Services at the University of South Wales and has been a member of WHELF since 2010.Emma became Vice-Chair of WHELF in 2015 and now steps into the role of Chair following the retirement of Sue Hodges. We also welcome Steve Williams who has been elected as the new Vice-Chair of WHELF. Steve is University Librarian and Head of Libraries, Archives, Culture and Arts at Swansea University and has been a member of WHELF since 2015. Steve is also to be congratulated on his appointment as a Trustee for the National Library of Wales. He also represents WHELF on the SCONUL Executive Board. We very much look forward to working with Emma and Steve in their new roles for WHELF. Mairwen Owen, Head of Academic Services will be the new WHELF representative for Bangor University following Sue Hodges’ retirement.